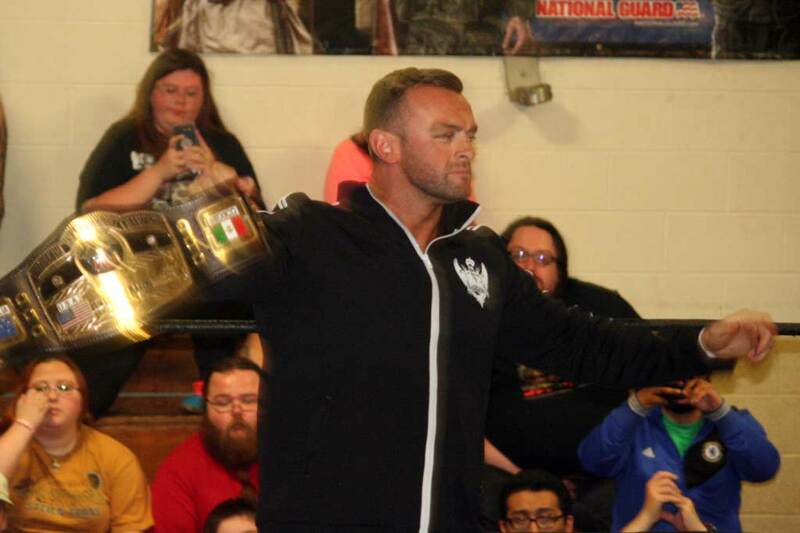 Pittsburgh Current has an article about NWA Wold Champion Nick Aldis coming to Pittsburgh December 1 for the KSWA FanFest/Toy Drive! “In a world where mainstream wrestling is dominated by WWE, younger fans may have no idea how important the National Wrestling Alliance World Heavyweight Championship is to the sport’s history. The title dates back to 1948, was first held by Orville Brown and on Saturday Dec. 1, it will be defended right here in Pittsburgh.